Lincoln and Matthew McConaughey have teamed up to launch the first ever Lincoln MKC. The partnership couldn't be better timed as both are re-imagining and re-inventing themselves. While Mr. McConaughey's long and successful career has rarely disappointed, with 'Dallas Buyers Club' and 'True Detective,' he has cemented himself as a real talent with terrific range. 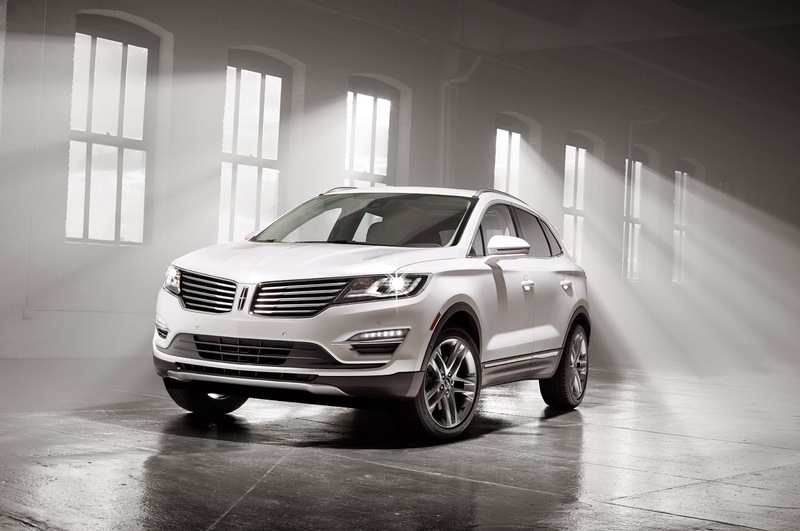 What a great career move to partner with a storied and true American brand like Lincoln. The auto brand has finally hit its stride with MKC. This is their car that finally reeks of luxury, from the very moment you grab the steering wheel to slight purr of the engine as you start heading down the open road. And just when Lincoln needs the world to take a closer look, they partner with an elegant and unpredictable Oscar winner like Mr. McConaughey. When two legends come together like this, magic happens. This is the quintessential partnership - well done!